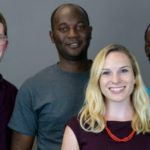 Ghanaian healthtech startup mPharma has been named as one of five winners of the 2019 Skoll Awards for Social Entrepreneurship. The awards comes after the startup, which provides hospitals, pharmacies and patients with financing and inventory management solutions — raised a $9-million Series-B funding round in January. The US based Skoll Awards aim to honour transformative leaders whose organisations disrupt the status quo, drive sustainable large-scale change and are poised to create impact. Each Skoll Awardee receives $1.5-million in core support investments to scale their work and increase their impact. 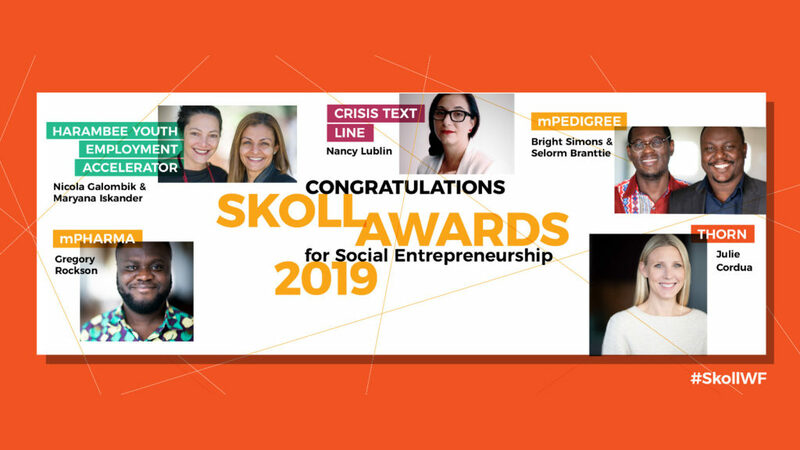 The four other 2019 Skoll awardees are Crisis Text, South Africa’s Harambee Youth Employment Accelerator, mPedigree and Thorn. The startup — which was founded in 2013 by CEO Gregory Rockson, CPO Daniel Shoukimas and CTO James Finucane — was selected for its efforts to fix the continent’s broken drug supply chain, and how it is making medicine affordable by eliminating the inefficiencies and price fluctuations that keep medicine out of the reach of sick people. The healthtech startup buys medicine on behalf of pharmacies which then sell them to patients, and in the process saving pharmacies the up-front costs, alleviating supply constraints, and introducing an efficiency checkpoint. The startup also works with clinics to conduct community health screenings and provides patients with an interest-free micropayment plan. The company has formed partnerships with major drug manufactures including Novartis, Bayer and Pfizer and now manages a network of providers throughout Ghana, Nigeria, Zambia and Zimbabwe. In a statement to Ventureburn yesterday (1 April) the Skoll Foundation said mPharma’s ability to track and aggregate demand, as well as its purchasing power result in lower drug prices. Commenting in a statement on its website yesterday, Skoll Foundation founder and chairman Jeff Skoll described the awardees as brave entrepreneurs who are on the frontlines of solving the world’s most pressing problems. “Each social entrepreneur may have a distinct approach, but they all share a relentless pursuit of impact and the desire to create a more just world,” he added. Skoll Foundation interim president Richard Fahey said the awardees have demonstrated how to “spark transformative change” to improve health, protect vulnerable individuals and provide new opportunities for young people. The 2019 Skoll awardees will next week Wednesday (10 April) — as part of the 2019 Skoll World Forum — accept their awards at a ceremony in Oxford, in the UK.